Shop for a MARSHALLTOWN 3 cubic foot wheelbarrow mixer. This wheelbarrow mixer uses an electric motor to mix concrete, cement or other material. 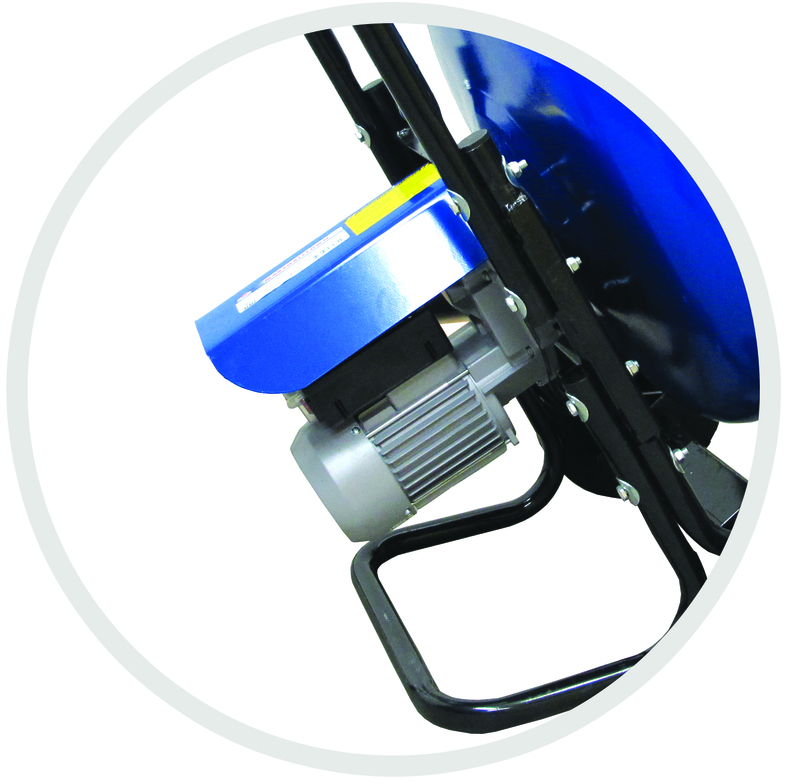 The compact size allows this mixer to fit almost anywhere, including through a 30" door.